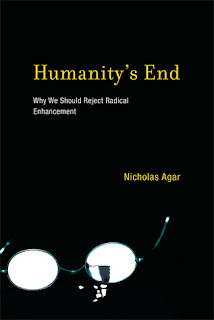 Here's an index to all the posts I've written on Nicholas Agar's book Humanity's End. Agar's book is a contribution to the scholarly debate on the merits of human enhancement. 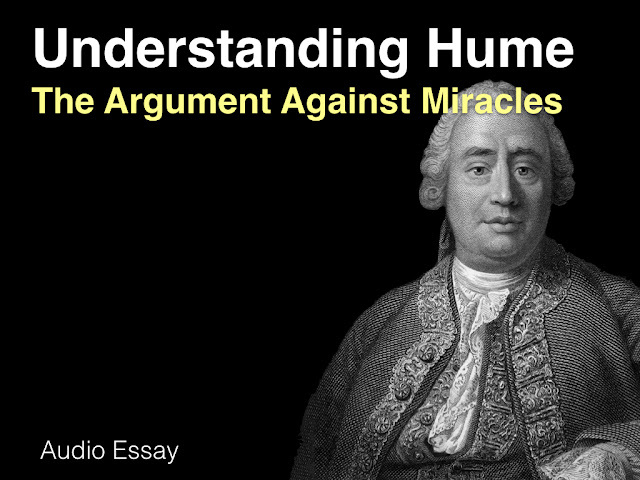 It presents a species-relativist argument against radical enhancement and it assesses the views of Ray Kurzweil, Aubrey de Grey, Nick Bostrom and James Hughes.